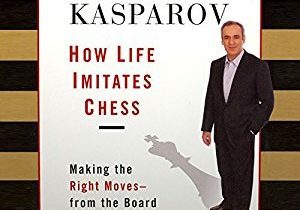 Reading good books remains as the best way to master chess. 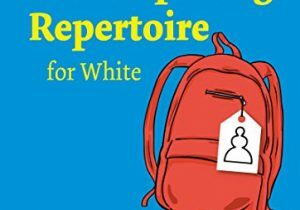 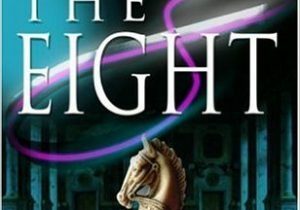 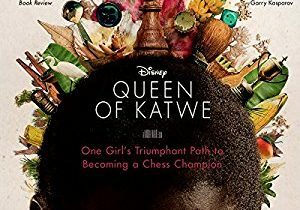 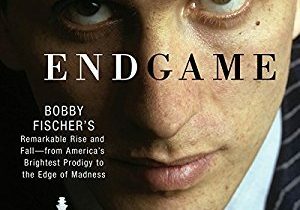 There are so many great chess books out there that we wanted to list some of our favorite books written over time on various topics. 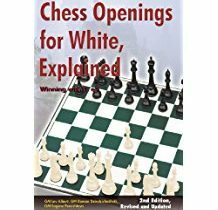 This book provides a wealth of puzzle positions to test just about every facet of your tactical skills. 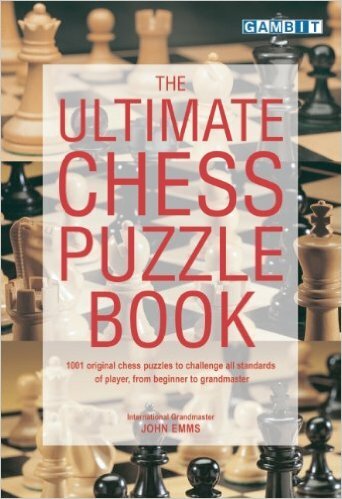 The puzzles in this book have been selected by analysing games new and old in search of original puzzle positions. 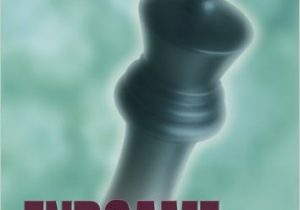 It is very unlikely that even seasoned solvers will recognise many of these positions. 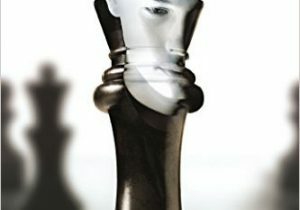 Emms, by allying his skills with those of powerful computers, has also made every effort to ensure that the solutions are sound, and that there are no unmentioned alternative solutions. 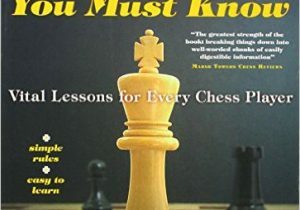 The book begins with 100 relatively easy positions suitable for novices, and ends with 100 extremely tough puzzles, which provide a mind-bending challenge even for top-class players. 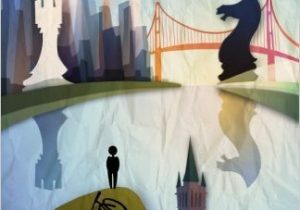 There are 1001 puzzles in all. 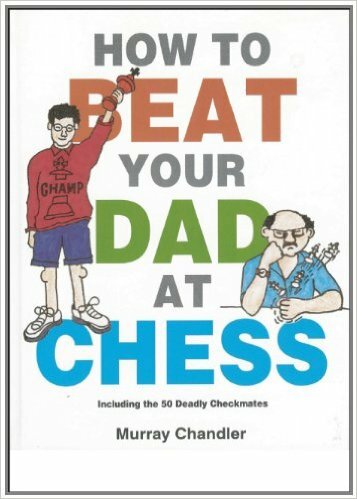 How to Beat Your Dad is not only meant for kids as 'Dad' can refer to any opponent you badly want to beat! 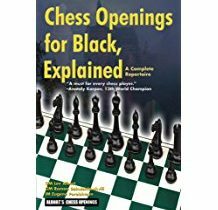 The book teaches 50 checkmates and attacking patterns that repeatedly occur in games between players of all levels. 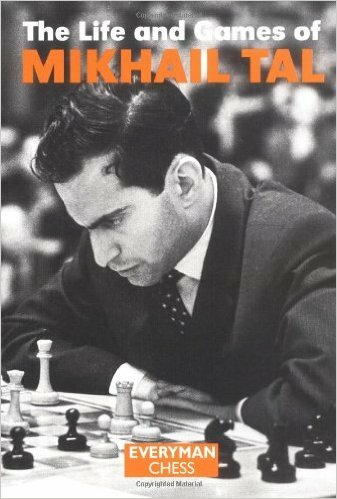 Mikhail Tal is famous for being the greatest attacking World Champion and this autobiography goes through his amazing career with charm and humor. 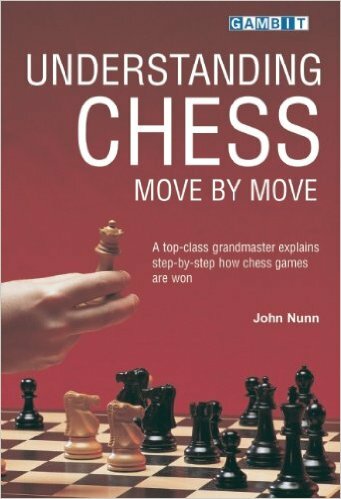 John Nunn's 'Understanding Chess Move by Move' uses carefully selected games to help the reader understand the most important aspects of a chess game. 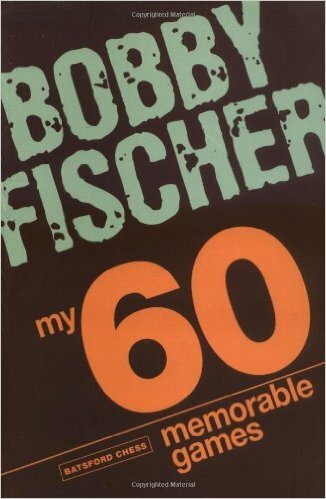 Bobby Fischer lists his 60 most memorable matches. 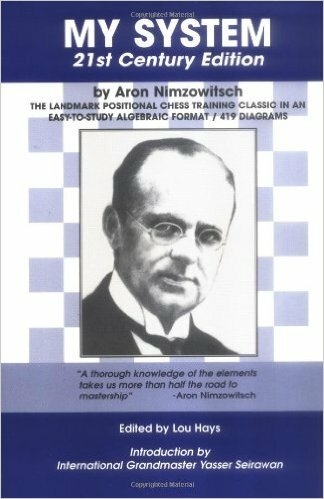 All-time classic from Aron Nimzowitsch. 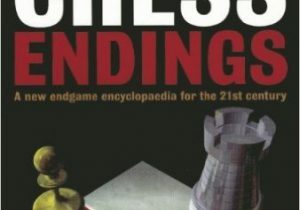 One of the most-sold chess books ever written updated to modern English and diagrams. 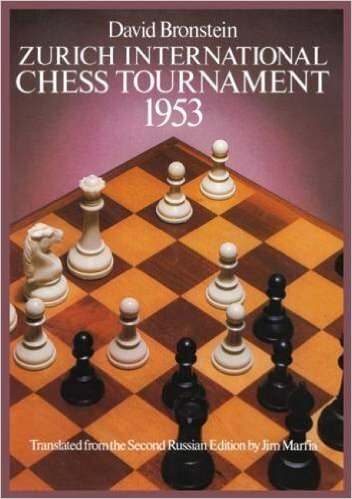 Zurich International Chess Touranment in 1953 was a home to many masterpieces of chess games. 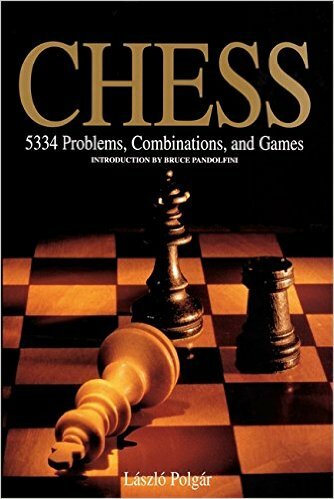 This English translation of the original Russian book contains gamse by Smyslov, Keres, Reshevsky, Petrosian and 11 others.